Are you still looking for the easiest way to earn money with blogging? Have you ever tried affiliate marketing? Do you know which type of affiliate marketing is best for you? Affiliate marketing is one of the best methods of making money online. Affiliate marketing is the answer to those who wants to know about the best way to make money by promoting products or services. In affiliate marketing, you will earn commission for each sale you generate. There are various affiliate programs that will help you to easily monetize your blog. Amazon affiliate program is one of the most popular affiliate programs. It is really easy to join the Amazon associates program. All you need is to signup to generate affiliate codes to publish on your blog. You can not only advertise a single item but you can also advertise the whole category or product catalog. To make Amazon affiliate marketing easier for you, you need to create Amazon affiliate site on WordPress using WooCommerce. I have already shared how you can start eCommerce Website with WordPress using WP e-Commerce plugin. Today, I am going to explain how you should be creating Amazon affiliate site with WooCommerce. Before you learn how to create Amazon affiliate site with woocommerce, it is necessary to understand why you should use affiliate marketing on your blog. Why and How to join Amazon associates program? Setting up an eCommerce storefront is one of the reputed ways to earn money online. But, not everyone can create a successful ecommerce store. As a blogger you may be looking for a reliable way to monetize your blog. When you convert your blog into an affiliate product website, then you can share products of different companies at one place. When a visitor clicks on the affiliate link and purchase a product then you will receive commission for your efforts. 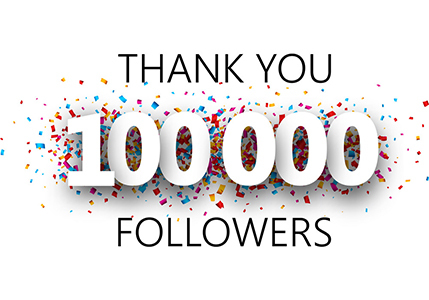 I am not saying that you start making millions from day one, but the earning from affiliate sales will surely make a difference. Affiliate marketing is a great way to generate passive income. There is no rocket science to find affiliate programs for your affiliate blog. But, the best way is to join a dedicated affiliate marketplace or program. It is the time for you to join Amazon associate program to create amazon affiliate site. How to Join Amazon Associate Program? Amazon associate program is open for all. This program allows you to advertise existing categories or products on your blog. Always choose the products related to your blog niche and generate links or banners for the same. Add links to your Amazon affiliate site. You will earn commission for the sales from your affiliate links. Amazon’s reputation will help you generate sales easily. It is really simple to join Amazon associate program. Now, it is the time to create an Amazon affiliates site using WooCommerce. 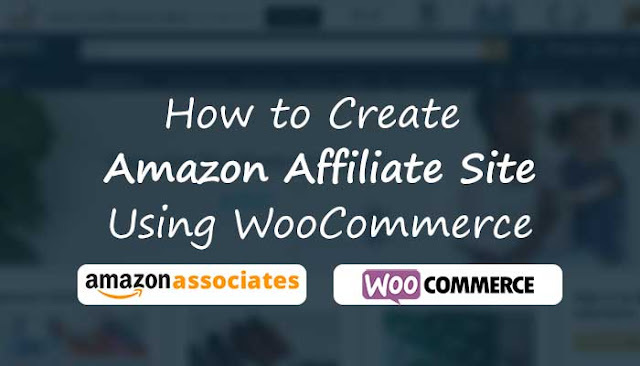 It is really easy to create Amazon affiliates site on WordPress using free WooCommerce plugin. 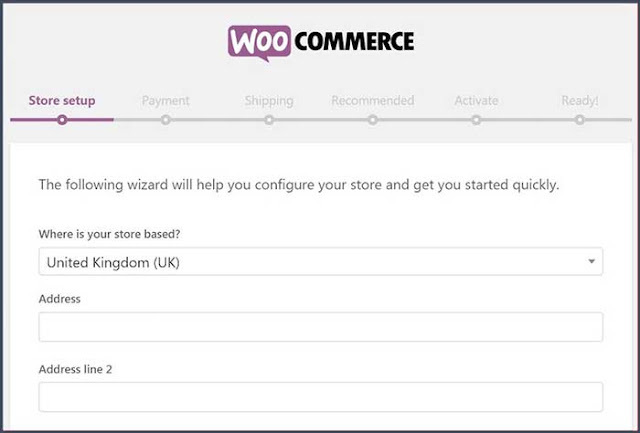 It is easy to install and activate the WooCommerce plugin. Once you activate the plug-in, it will display some options. Setup Wizard will help you easily setup WooCommerce plugin on your blog. Once you complete all the steps your affiliate site is ready. Complete the Account information, website, profile, identity verification steps. Now add payment and tax information. Now, login to your Amazon associates dashboard. There you can easily find the products to promote using “Browse for Product” or “Search for product” options. Remember: Always look for the products related to your blog’s niche. After choosing the product, click on “Get Link” button. It will generate an affiliate link for you. Add title, description and image of the product. Paste the affiliate link of Amazon product in “Product URL”. You can also place affiliate links in your blog posts. You can also take benefit of other type of Amazon ads. Affiliate marketing is the best way to monetize your blog. You can earn commission from your blog visitors. You need not to create or ship any product. Amazon affiliate site is a great way to start generating passive income. Add exciting Amazon affiliate products to your affiliate blog. Do you have any question; feel free to ask me via comments. Do share how you are promoting Amazon affiliate products? Don’t forget to like us on FB and subscribe eAskmenewsletter to stay tuned with us.